As a family-owned company, we take pride in our reputation for providing reliable, caring, and quality workmanship to local homeowners and members of the business community. We bring the manpower, materials, and resources equivalent to a national company while maintaining our North Valley culture. Each opportunity is treated with the personal care and excellent customer service you would come to expect from a local business. Alternative Energy Systems presented with the SunPower "2018 Commercial Regional Dealer of the Year" award. AES unifies both residential and commercial offerings under the Alternative Energy Systems name, and updates iconic tagline and website to SavingEnergyforLife.com. 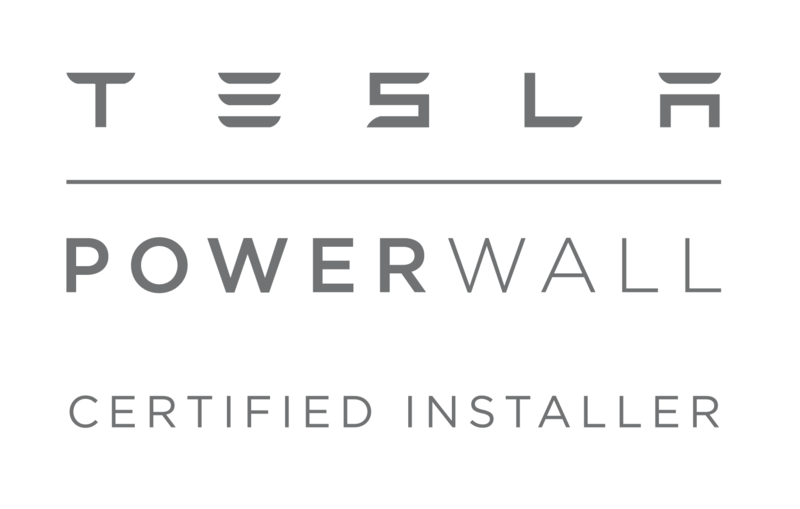 AES becomes the North Valley's first locally-owned Tesla Powerwall Certified Installer. SunPower® by Alternative Energy Systems presented with the SunPower "2017 Residential Regional Dealer of the Year" award. New Solar Design Center retail location opened in Chico. AES partners with local, Yuba City solar provider, All Solar Electric to expand into the northern Sacramento area. AES wins SunPower residential Customer Excellence Award (Top dealer out of 450 other dealers). AES wins SunPower “National Commercial Dealer” recognition. AES opens a Solar Design Center where customers can come and see SunPower panels in action. AES partnered with SunPower to become one of three residential Master Dealers. AES starts selling SunPower brand solar panels due to their high-efficiency and best-in-class warranty. Lance and Tim install their first solar system over Thanksgiving weekend. Alternative Energy Systems is proud to be recognized by SunPower® the last few years, thanks largely to the work of our amazing sales, service, and installation teams. We’ve been honored with the SunPower 2015 Customer Excellence, 2017 Residential Regional Dealer of the Year, and 2018 Commercial Regional Dealer of the Year awards. 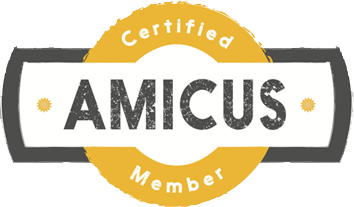 AES is also a member of the Amicus Solar Cooperative, which supports our commitment to bringing award winning products to our customers. 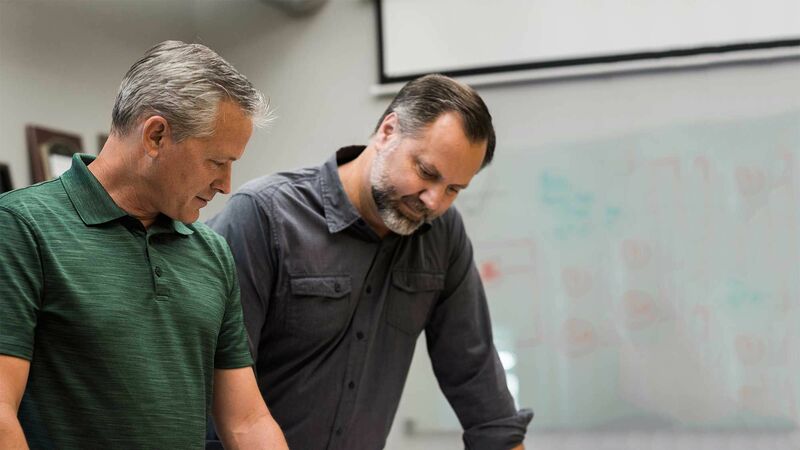 This membership connects us with like-minded businesses and gives us the buying-power of a large, national company while allowing us to remain an independent, local family owned business.